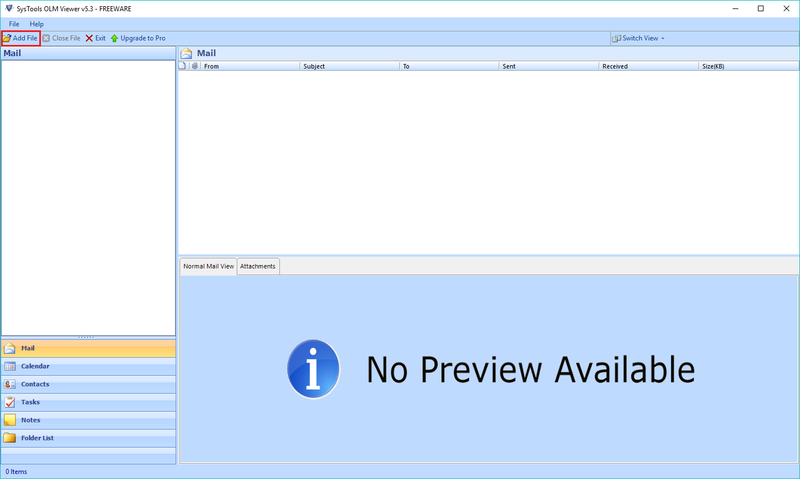 Open and read OLM file on PC with OLM Viewer even in absence of Outlook. 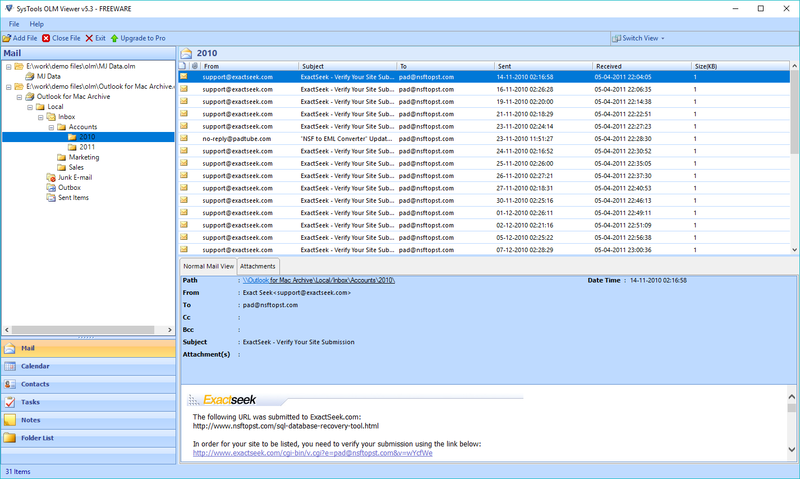 This is an independent and freeware solution, which extracts all data from Outlook for Mac 2011 and 2016 storage file. Preview all OLM items : emails, calendars, contacts, tasks, notes, etc. Outlook for Mac database files are designed for Apple operating system users. They cannot access or explore this file normally on Windows OS. 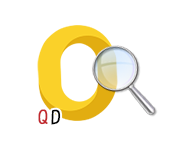 Therefore, this reader will be helping a person in reading OLM file on PC without Outlook. Most importantly, the tool also supports corrupt / orphan OLM file. OLM Viewer extracts all items from the browsed file by deeply scanning it. It uploaded all the retrieved folders from the browsed file in same hierarchy as it was at the time of creation. Email folders like Inbox, sent items, drafts, etc., and the attachments all will be loaded in the freeware panel. The software is having capacity of loading data from multiple OLM files all at one screen. Along with that, you can view the data in sorted format with respect to subject, date or alphabatically. Mac OLM file is used by Microsoft Outlook for Mac, which is used as internal format of the software to archive email messages, address book information, etc. The file came into existence when Mac Outlook 2011 was introduced. There no maximum size limit declared for OLM file but, the basic rule is that it should not exceed more than 2GB. It is so because exceeding 2GB size limit might be causing failure in OLM file while exporting, whenever required. The OLM file gets easily opened on Mac OS with help of its supportive application. But, when a Windows users find an OLM file, he / she faces problem at this time. Therefore, here we came with a free solution to explore OLM file on Windows 10, 8.1, 8, 7, and all below versions. The OLM file viewer is an effective and efficient solution to read OLM file on PC without Outlook. It does not requires a single charge for working with it. 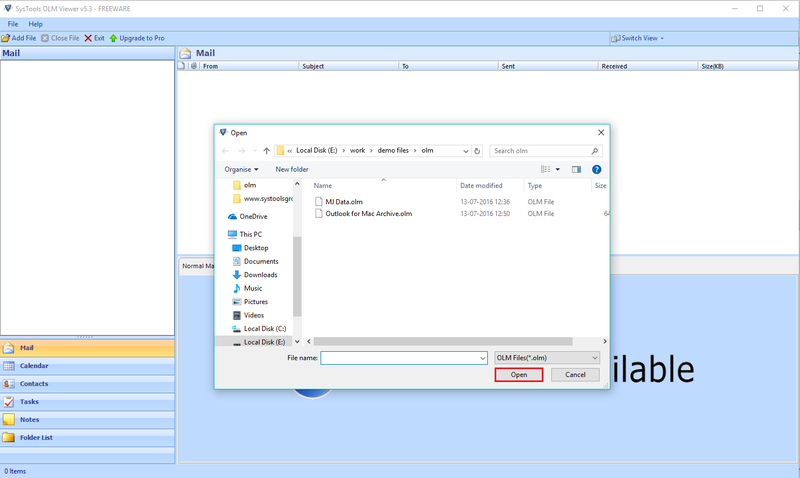 The tool is available totally for free of cost, which permits one to explore emails, contacts, calendar, etc., of OLM files on Windows. All the challenges that Windows users face when they find .olm file with them, are overcame by this product. Step 1: Install the software after downloading. Start the tool from Start >> All program >> OLM Viewer. Click on Add file. Step 2: Select the OLM file to open. Step 3: You will be able to view the mails, contacts, calendars, tasks and notes.